These last few weeks we have really enjoyed getting the classes going at our Burwash Manor shop. It's lovely to see people learning new skills and making good stitchy stuff. We are having fun! More dates have gone up on the website for our machine basics classes and for our dressmaking classes. We have some classes on the weekend and also some in the afternoon, and as new dates get added we'll make an effort to place them new spots... we'll get to you all eventually!! As well as these new dates we've got a great selection of brand new classes. We're teaching beginners quilting with our Disappearing Nine Patch class which will teach you the basics of cutting and piecing and get you started on a quilt top of approximately 54" square, and for those of you wanting to learn how to make a 'quilt sandwich', machine quilt (with a walking foot and with a free machine foot) and bind your quilt you can come to our Quilting and Binding: Pot Holder class. For the embroidery curious we have a series of four classes arranged with the embroiderer Enid Mason. 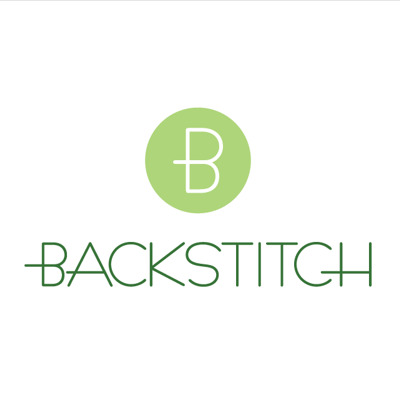 Enid will be teaching the basic embroidery stitches in four classes. These are divided into Line Stitches; Chain Stitches; Looped Stitches; and Knotted Stitches and you can take just one of these classes or all four! You do not have to have done one to do the next, so you can just hop on where it suits you! And, last but not least we are keen to get those kids stitching. 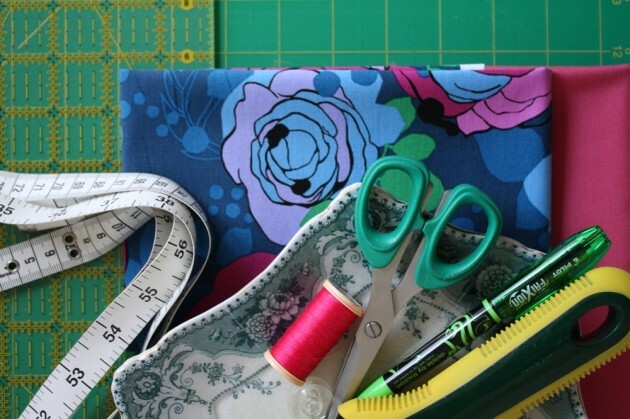 As well as the Teen Sewing: Tote Bag class in half term, we have several classes aimed at 7 - 11 year olds (Key Stage Two): Bunting, Applique Bag and our After School Club. Will something grab your fancy I wonder? !